Sign up and receive Property Email Alerts of Retails to let in Goose Valley, Plettenberg Bay. One of the most sought after eatery venues in Plettenberg Bay is available for rent from 1st May 2016. 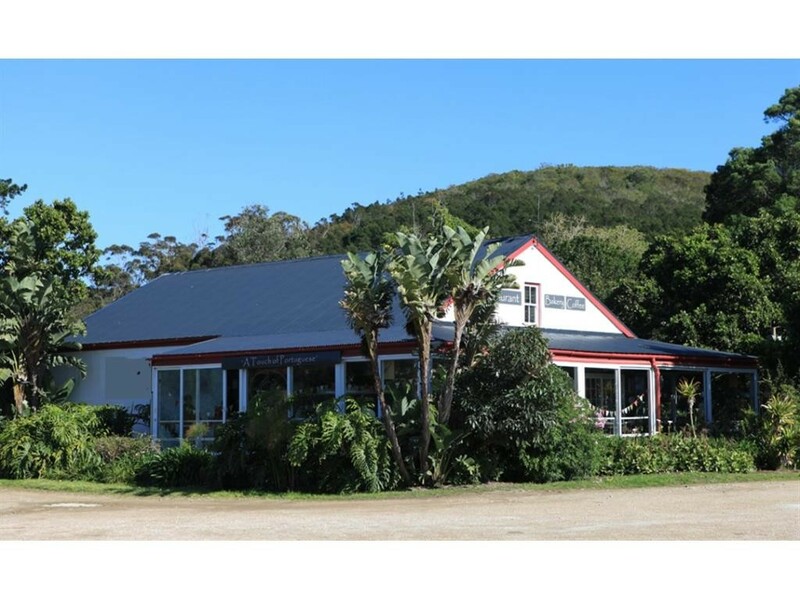 This restaurant / bakery / farmstall building is situated at Old Nick Village, the popular landmark shopping destination on the Garden Route. These licensed premises are high profile from the N2 and situated in much loved lush indigenous gardens with seating situated inside and outside. Old Nick lies on the Eastern side of this magnificent southern coastline just 3kms from Plettenberg Bay and highly visible on the way to to the majority of the main tourist attraction areas. Old Nick hosts a vibrant and ever evolving experience, promoting fine craftsmanship, art, design and creative enterprise. It is an exceptional and unique environment with an existing established clientele. This energetic and vibrant retail destination offers an extraordinary opportunity for the restaurateur, progressive retailer and creative manufacturer wishing to take advantage of a captive market in an exceptional environment. Sign-up and receive Property Email Alerts of Retails to let in Goose Valley, Plettenberg Bay.